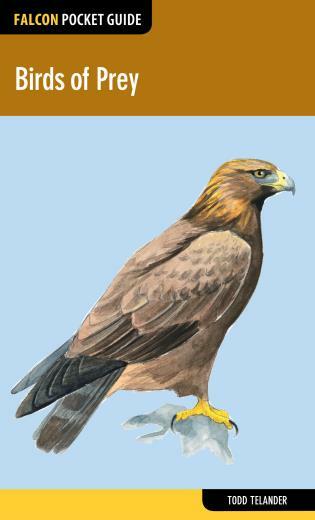 Falcon Pocket Guide: Birds of Prey is a field guide to the 55 birds of prey in North America. 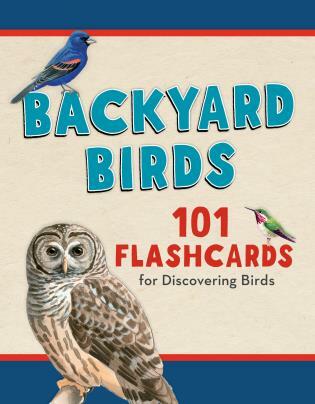 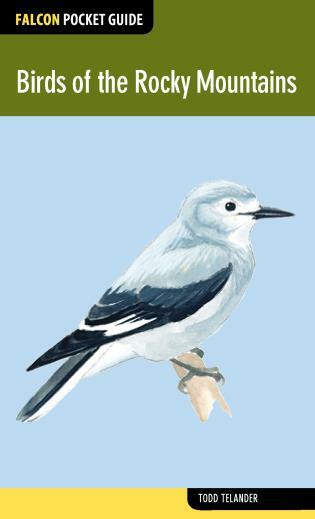 Anatomically correct illustrations of the birds in flight and on the ground and detailed descriptions about each bird's prominent physical attributes and natural habitat make it easy to identify birds in your backyard, favorite parks, and wildlife areas. 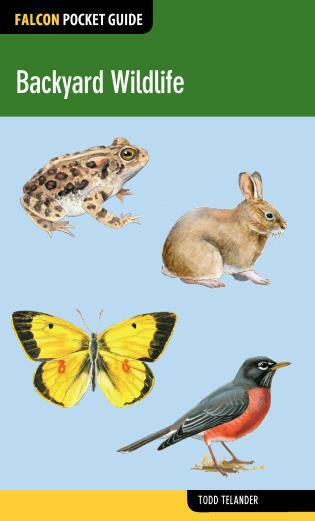 Informative and beautiful to peruse, this is the essential resource when you're out in the field.